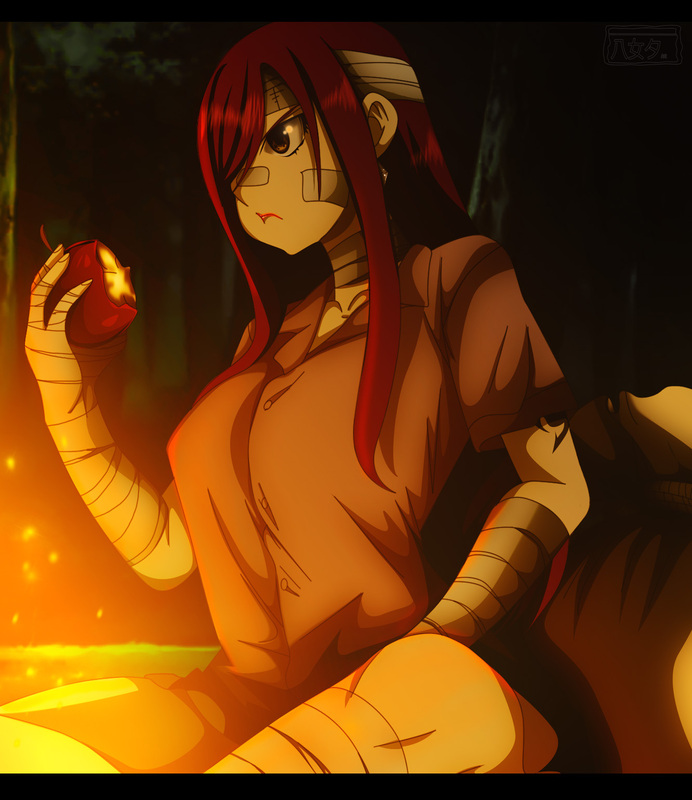 Fairy Tail 471 see’s Erza and others arriving to aid Kagura and others in their fight against Dimaria and Wahl. 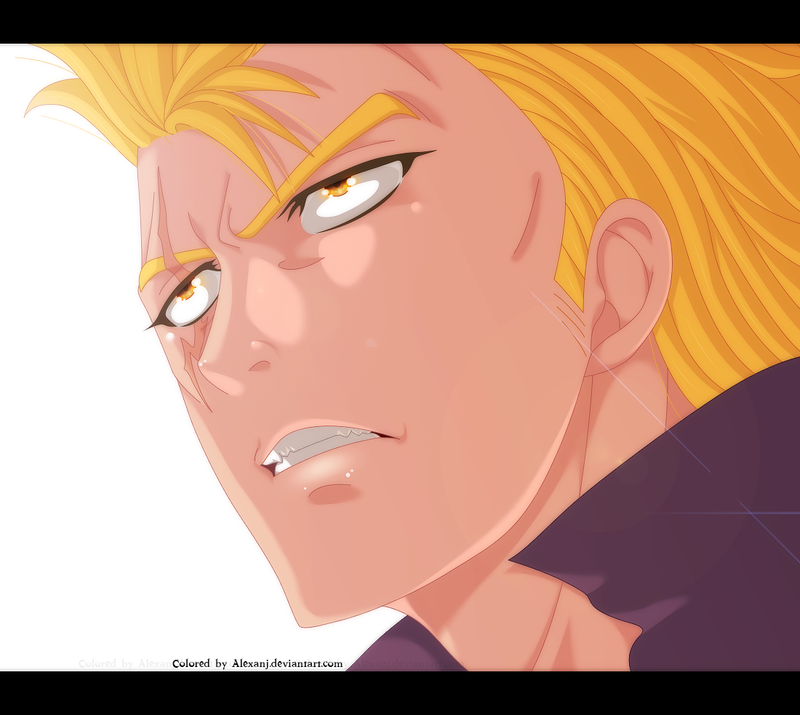 While this happens, we also see Laxus begin his battle against Wahl who will have fun fighting against him. Fairy Tail 471 begins as we see God Serena on the ground after being killed/defeated by Acnologia. Jacob tries to get ready to fight but August tells him that he cannot hope to win, the only thing that can kill him is Fairy Heart. That is why for the sake of Zeref, they need to go and get it from Fairy Tail. Lucy is with Natsu, they talk about how the others are doing okay, Gray and others have also gone towards Hargeon to liberate it. They’re currently sleeping in as the next day they’ll get there to help out. Gray and Juvia do their thing, while Laxus seems to have gone to get some food. However, elsewhere we see Laxus as he pants and unable to do anything. Gray appears and asks if the suffering he’s in is due to the magic barrier particles he consumed a while ago, to which is the cause of all this pain for him. 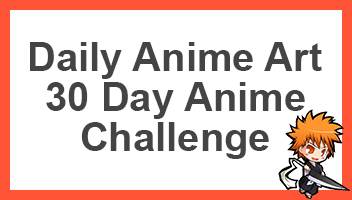 Laxus tells him that he cannot tell anyone about this. 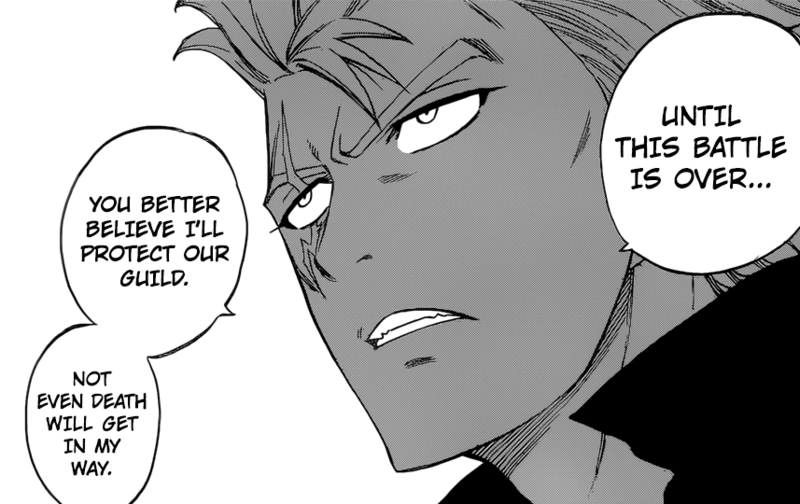 Laxus then reveals that until the battle is over, he will protect their guild, not even death will stop him. 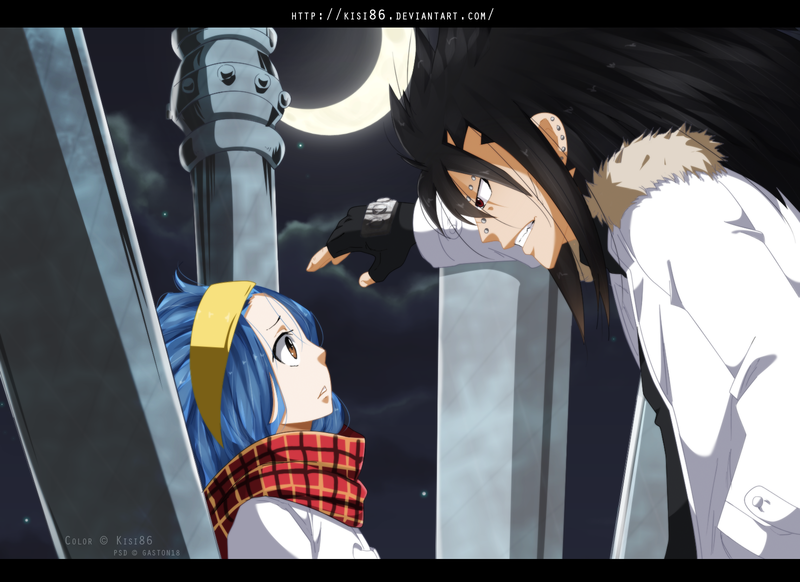 Elsewhere we see Gajeel and Levy awake as they’re unable to sleep, they talk about how they’re both scared, Levy more. 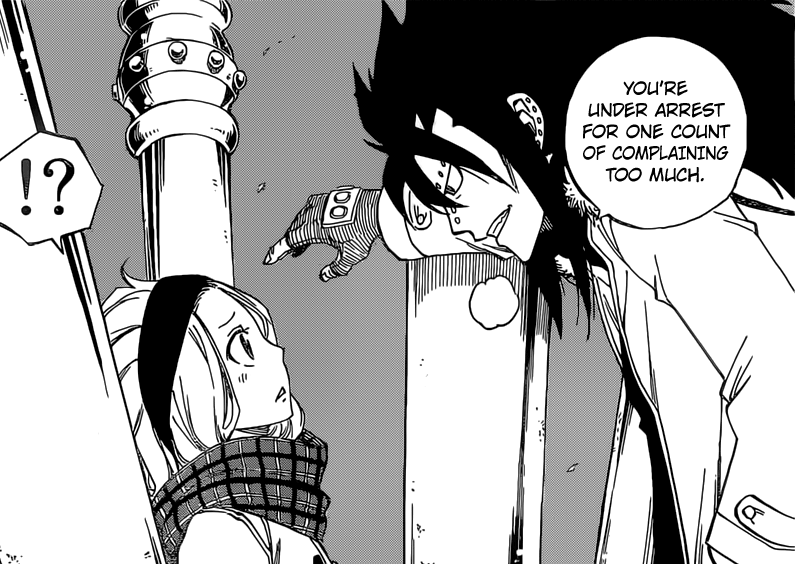 This is when Gajeel tells her that she’s under arrest for being too scared. And that when they’re back in the village, she’ll be put into the cell, he says this jokingly to try to lighten her up. The next day, we see forces of the Alvarez go up against those defending. Kagura and others lead the forces. It seems Dimaria wants to target someone else this time. We see Chelia as she targets and attacks many soldiers, however her shirt rips off and thus so does everything. Dimaria mentions that she loves seeing girls make the face Chelia is currently making. Dimaria goes for the kill on Chelia however Wendy shows up and kicks her in the face. Wendy mentions that nothing will beat the Sky Sisters. Dimaria gets pissed off. Gray and others also appear. 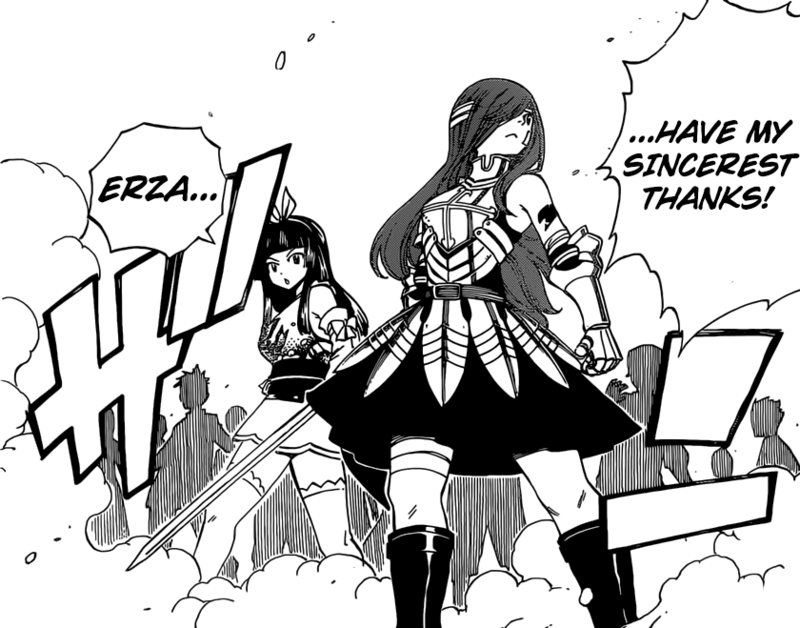 Erza also appears in front of Kagura as she asks for her to follow her lead. 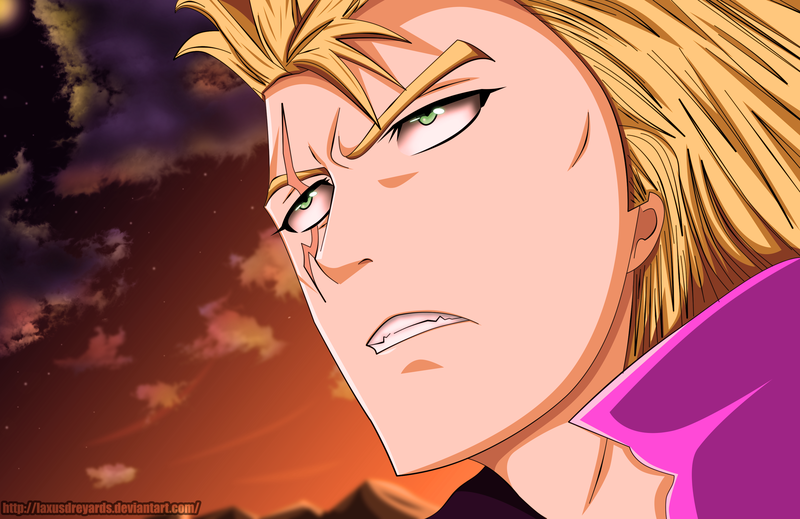 Further to this, we see Laxus attack Wahl in the face for attacking his friends. Fairy Tail 471 ends here. Pretty exciting episode considering that it’s about to go down. The fact that Laxus and Wahl will be fighting and since they’re both really strong. 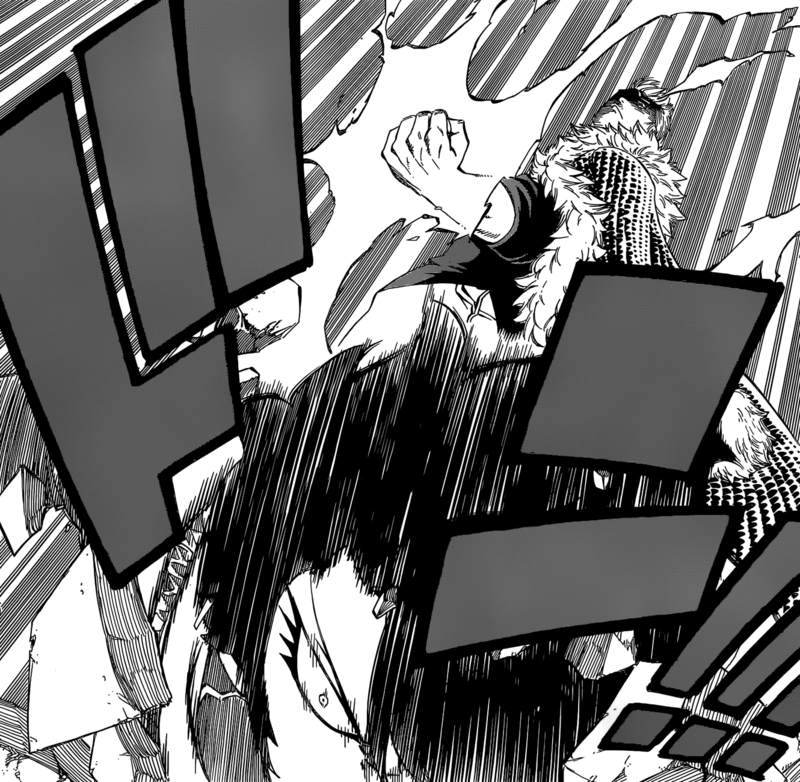 It’s going to be a crazy fight, can’t wait for next week’s Fairy Tail 472, titled “Laxus vs Wahl”. First Natsu is sick, then Laxus. Come on man! I think they’re all going to get sick and die, i hope thats how the series ends lol. That would just be so troll.